We are a charitable trust set up by people who live in the Pennine Township area which lies within the Borough of Rochdale. Our aim is to improve and develop the area for everyone. 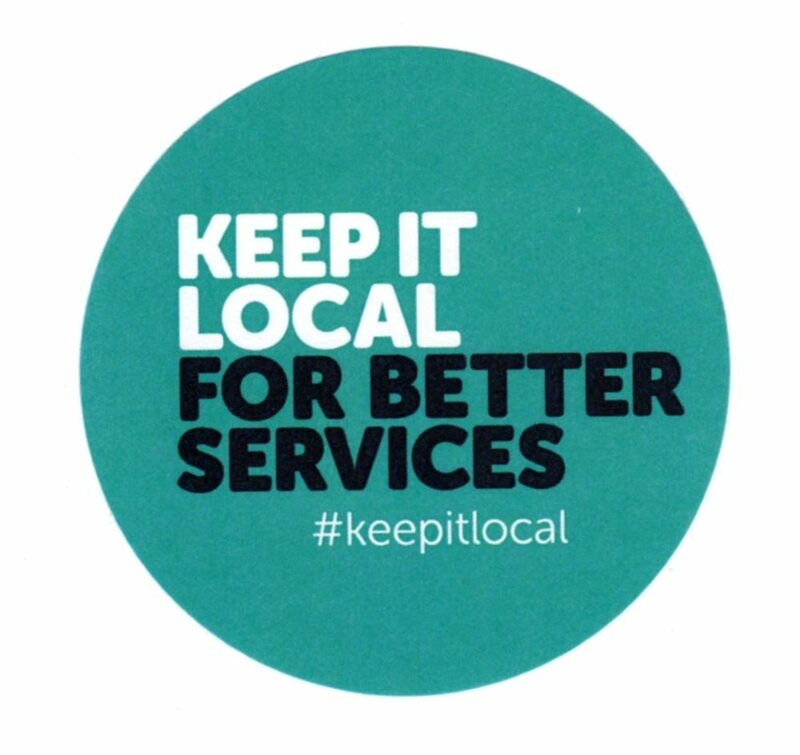 Locally accountable, our mission is to identify what people in the area need and try to improve the quality of life. We do this by working in partnership with others. Attaining charitable status in 2006 has meant we can apply for grants to help our community. The Pennine Township covers Littleborough, Milnrow, New Hey, Wardle and Smallbridge & Firgrove wards of Rochdale Council. The Moorend Development Trust is managed by a Trust Board of up to 12 board volunteer members. Its income comes from various sources including grants and asset income. 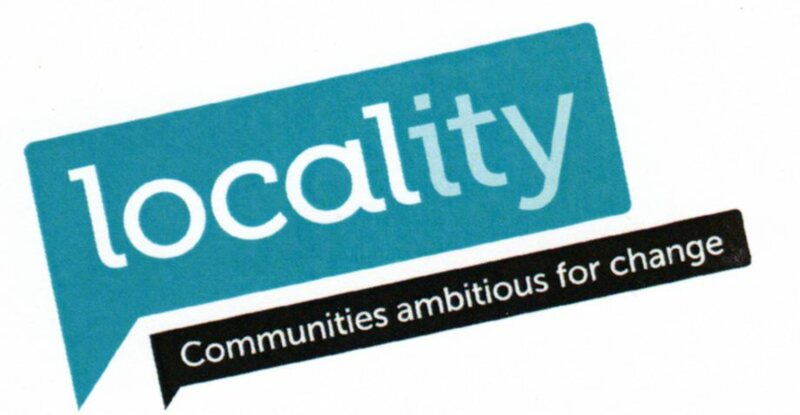 Locality is the national network of ambitious and enterprising community-led organisations. Our vision is a fair and diverse society where every neighbourhood thrives and where local people determine their future together. Our membership is a distinctive yet inclusive network, united by an ambition to create healthy, happy, prosperous neighbourhoods, and developing enterprising solutions to local problems through sustainable, long-term, community-led activity. This charter draws our membership network together through a shared commitment to our vision and values. Being there for our members, come what may. Being independent and free to determine your own direction, priorities and objectives. Fearless - we will be confident in stating our case, pressing for positive change and holding people to account in a constructive and solution focused way.